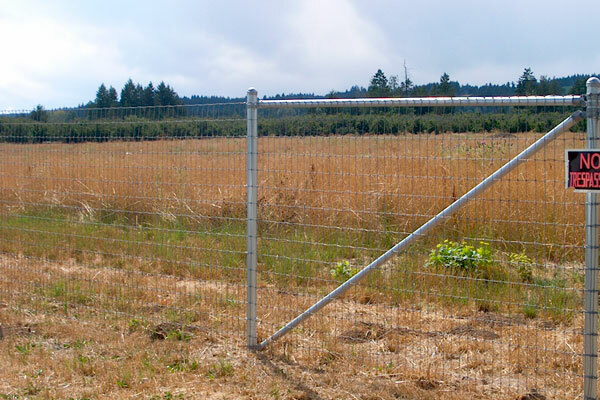 Farm Fencing is the perfect option for you Oregon area farming property. 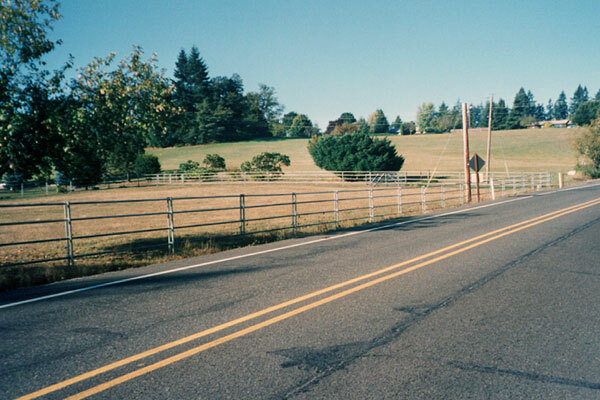 This fence offers rigid, yet flexible construction that makes it ideal for installation over a rolling meadow, hilly terrain or any other type of Oregon farms. 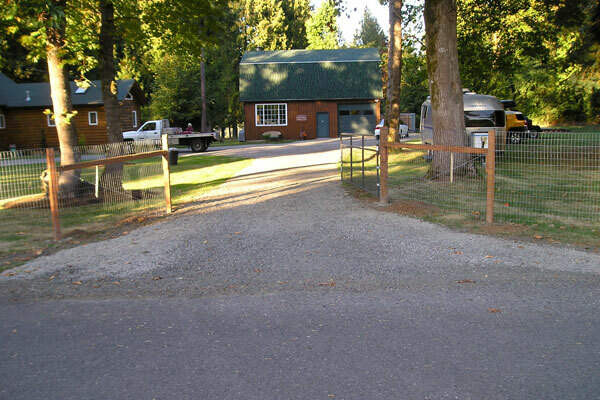 Farm fencing’s superior strength and closely-woven 2”x 4” mesh pattern has been designed to prevent horses, cows or hoofed animals from stepping through or walking down the fence. 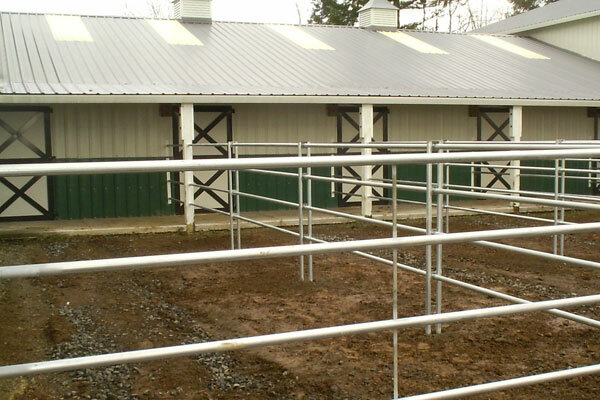 The galvanized finish presents a nice appearance with virtually no maintenance. 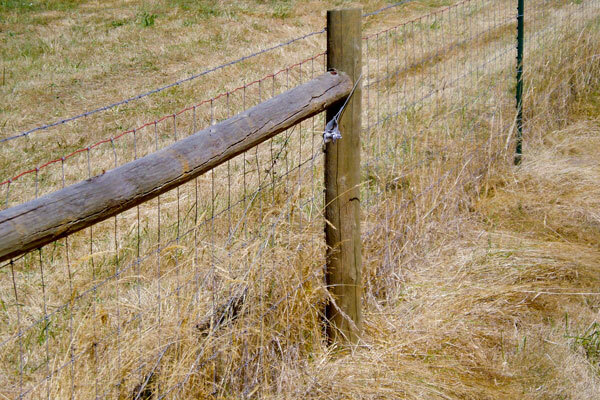 Farm Fencing truly offers the best combination of durability, attractiveness and low upkeep that make it perfect for Portland and Vancouver farms.